$60,000 cost estimated ultra modern house (June 12, 2018) in an area of 1988 square feet (185 square meter) (221 square yard). Design provided by Rit designers, Kannur, Kerala. Total Area : 1988 Sq.Ft. 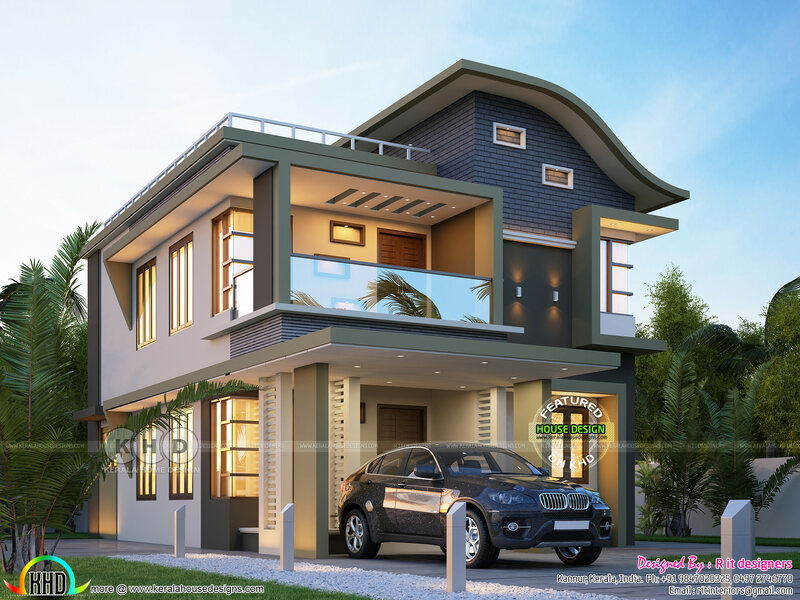 0 comments on "₹40 lakhs cost estimated contemporary modern house"